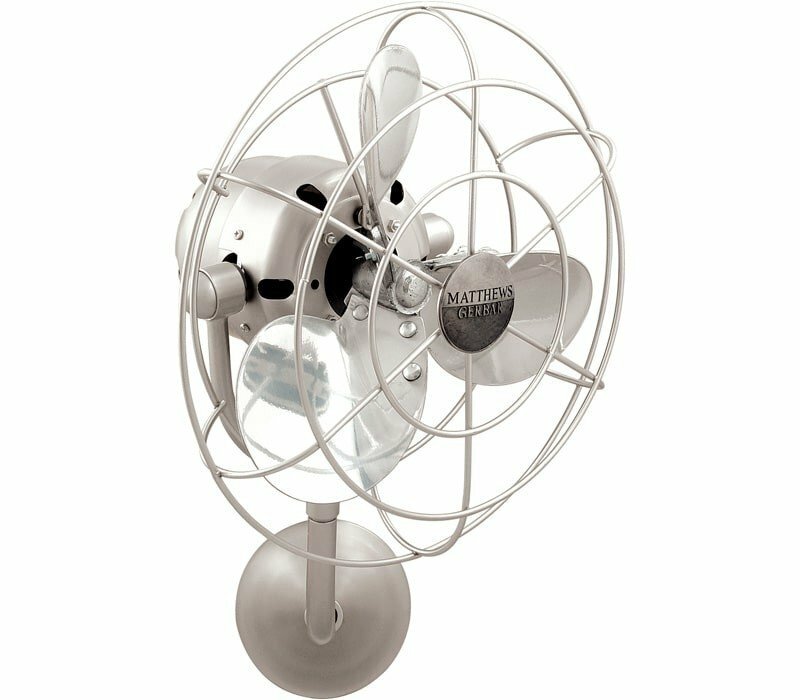 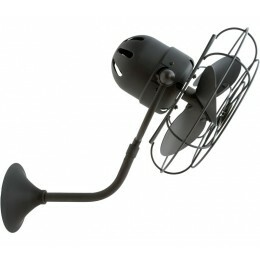 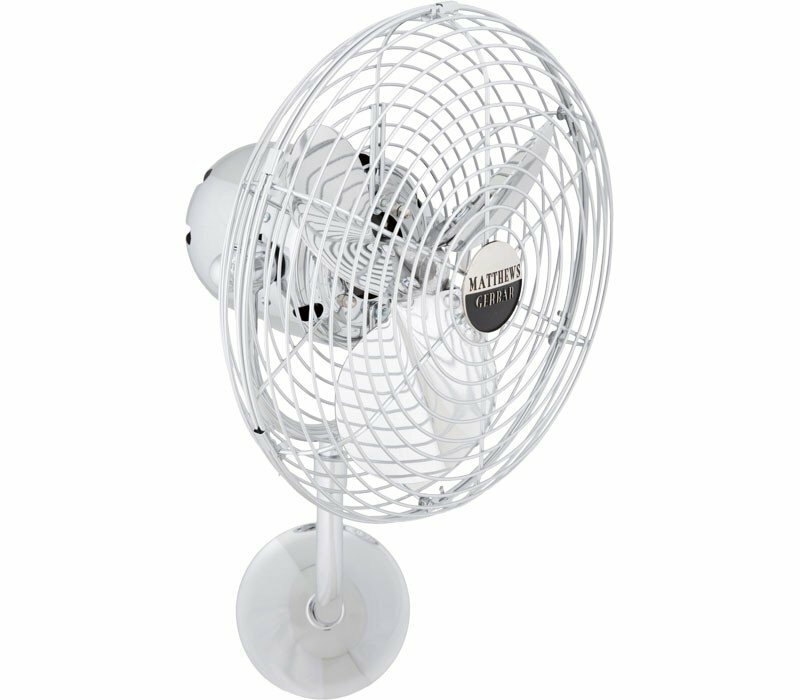 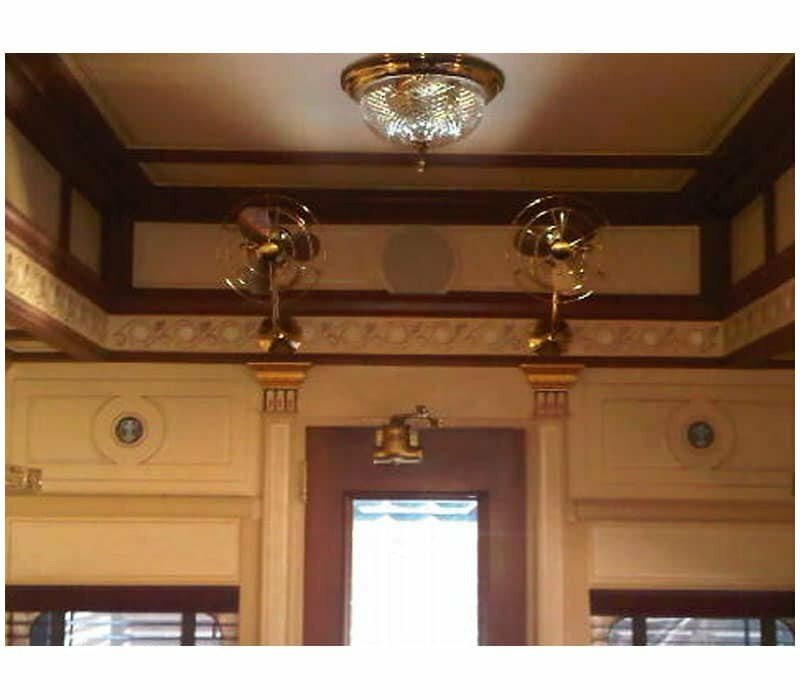 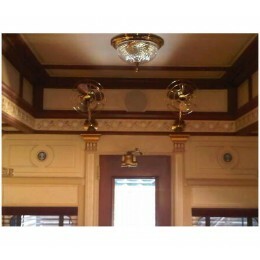 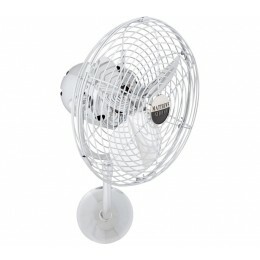 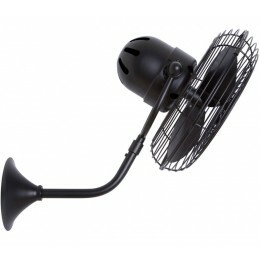 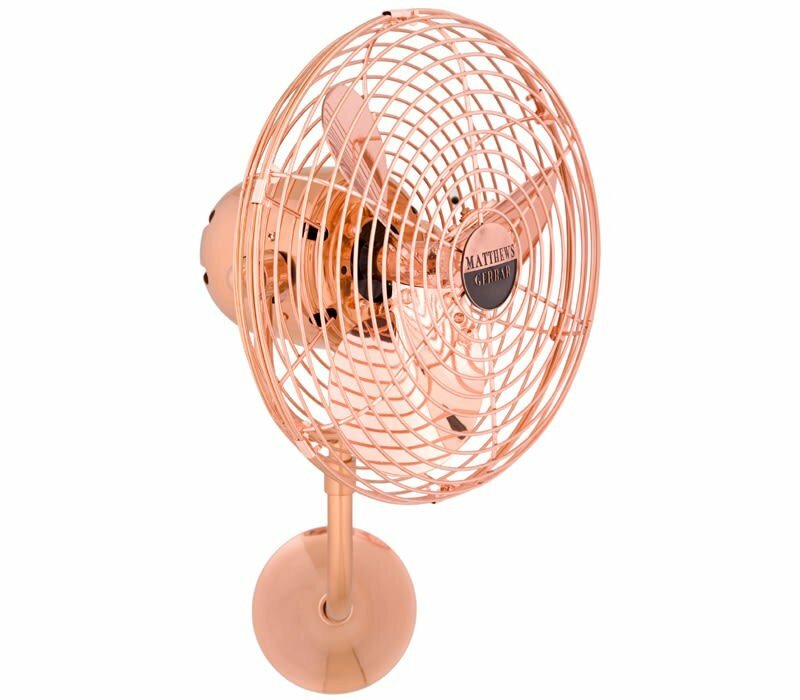 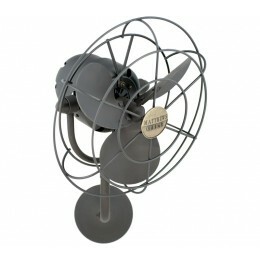 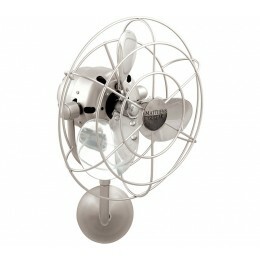 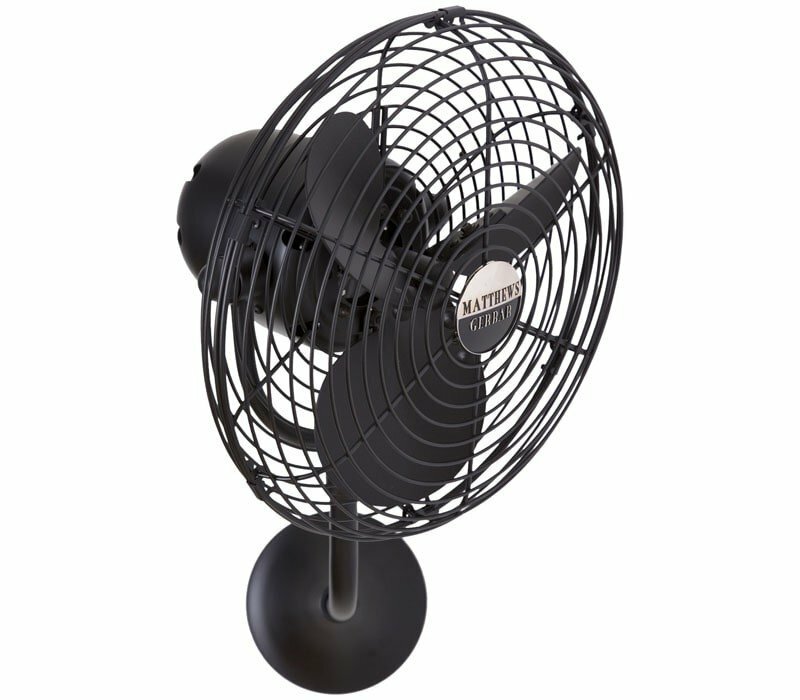 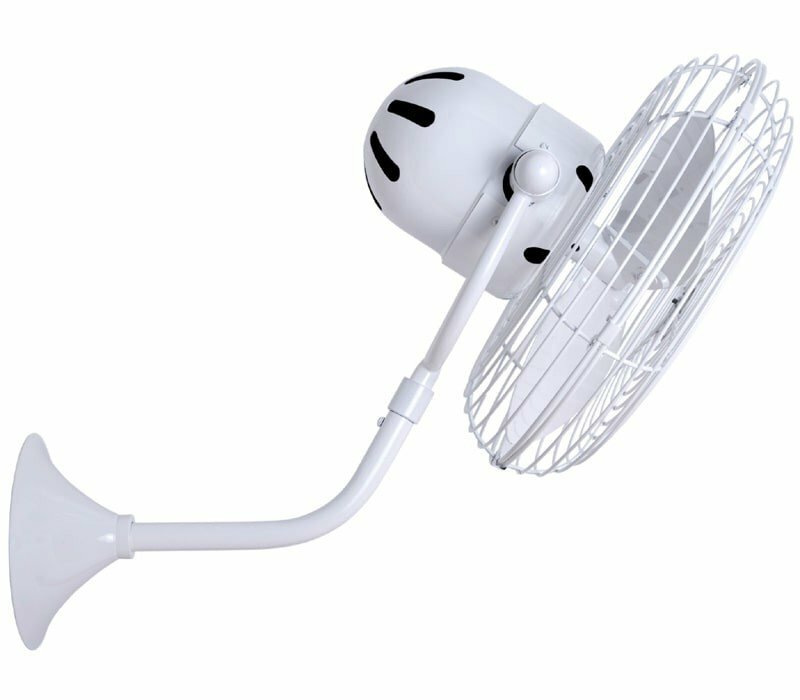 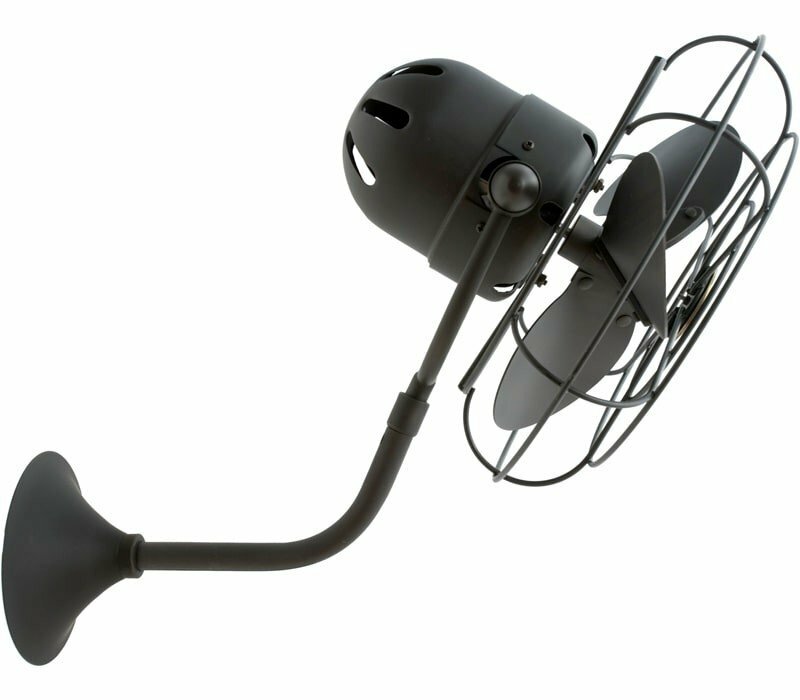 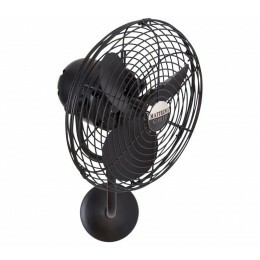 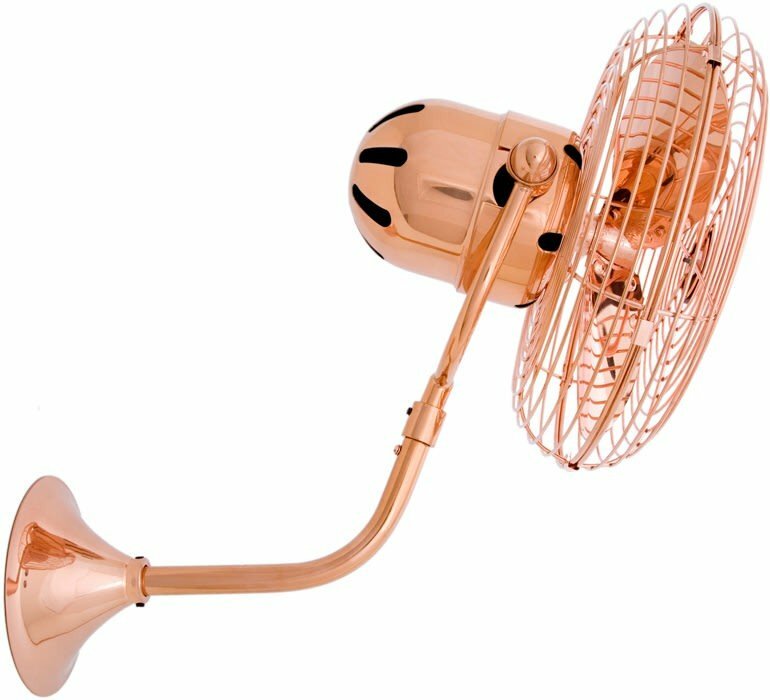 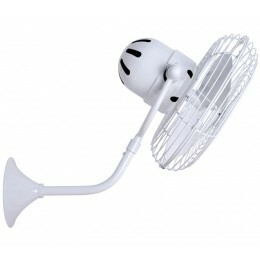 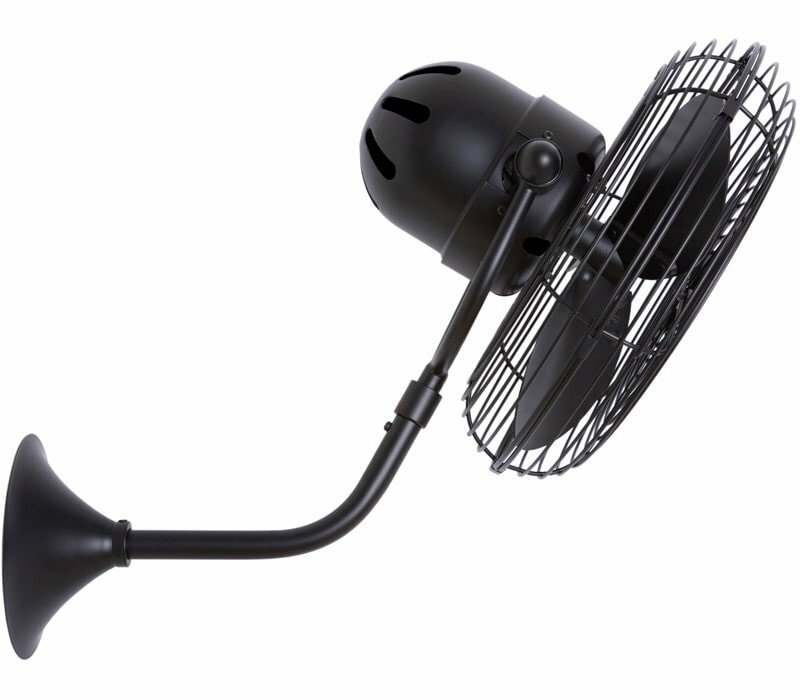 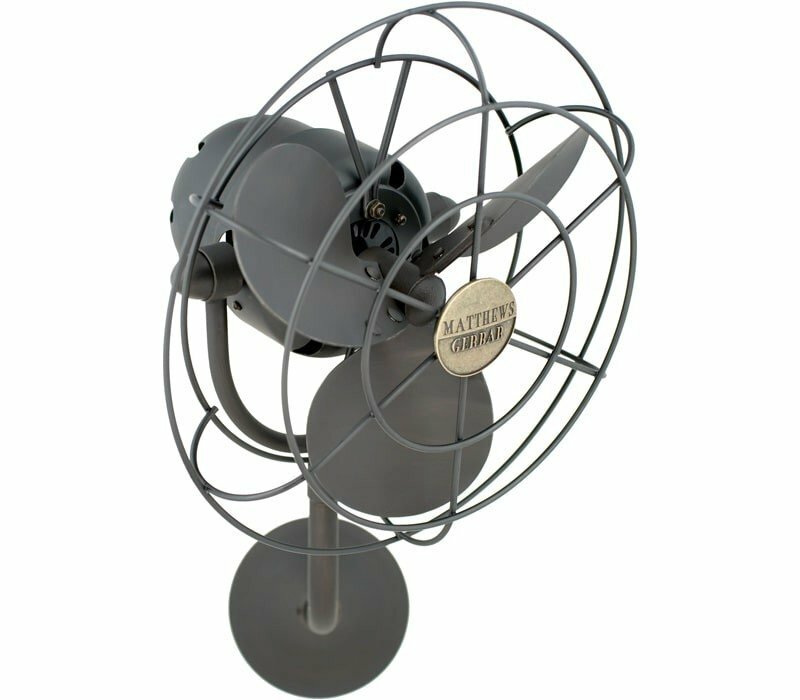 The blades of the Michelle Parede wall mounted fan can be infinitely positioned vertically and horizontally across 180-degree arcs to provide maximum directional airflow in place of a ceiling fan. 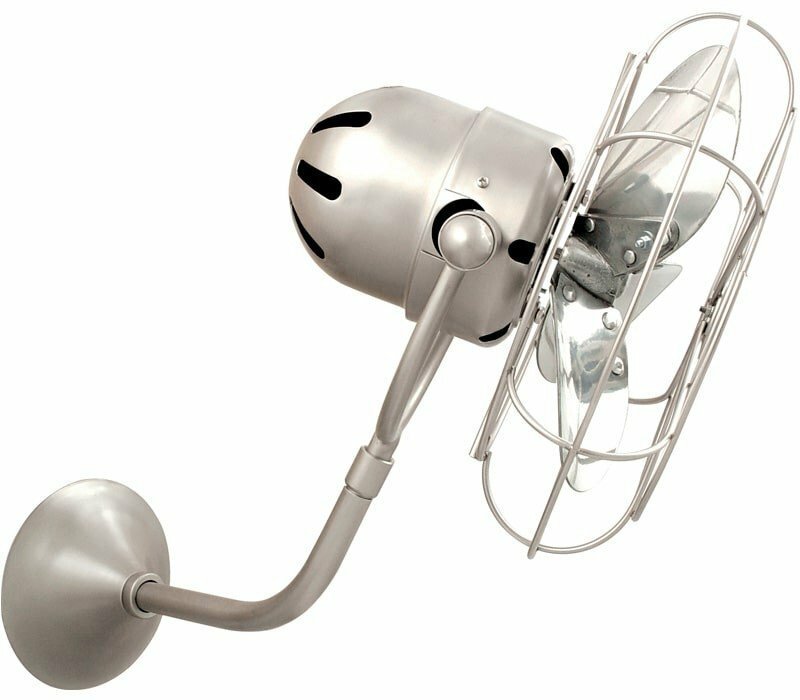 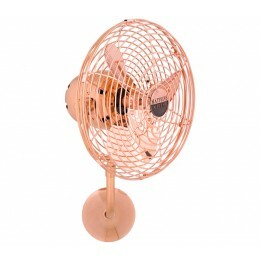 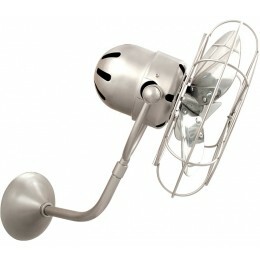 It can be mounted in small, awkward spaces or in front of HVAC ducts to make more efficient the heating, ventilation or air conditioning of any room. 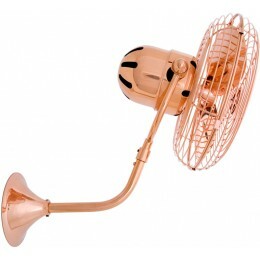 The Michelle is available in polished chrome, brushed nickel, polished copper or bronze.